Happy 4th of July From Unreal Estate! Happy Birthday USA! Although we have a long way to go, there is much to be proud of and many strides to celebrate this year. 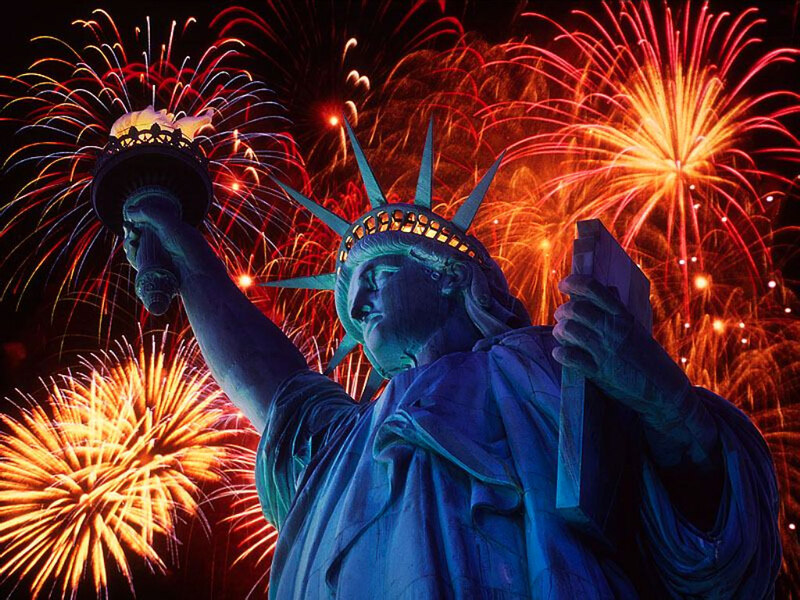 May we always remember our commitment to life, liberty and the pursuit of happiness for ALL.